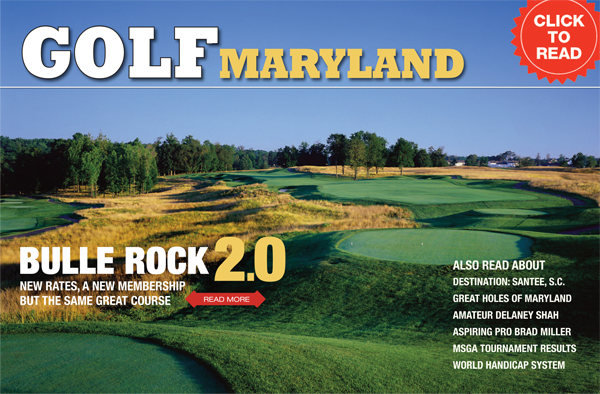 Now is your chance to call Maryland’s top-rated daily fee golf course home. elect to remit a lump sum payment or 50% at time of contract and remaining 50% over months 2-7 with a 3% surcharge on the balance. Bulle Rock Golf Course is open to the public every day. Daily fee players may make tee times 14-days in advance. Members are encouraged to utilize their 30-day tee time booking window to ensure access to the course on the days and times they prefer to play. ** The discounted Associate Membership fee of $249 applies to any current Aberdeen Proving Ground employed Common Access Card (CAC), verified APG ID Card Holders, all Active and Retired Military of any branch and first-responders to include: Maryland State Police, Harford County Police, volunteer Harford County Firefighters. 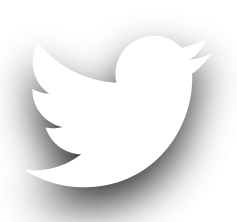 Proper identification is required when executing the membership application each year. Short-game area and putting greens are open to the public daily except for special events such as outside tournament or outing days.  Bulle Rock reserves the right to remove any practice area patron for misuse of the facility.